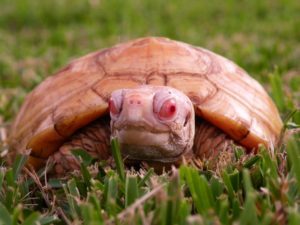 There are a couple things you should do when thinking about buying Albino Turtles for your display. First, you need to figure out what species is right for you. 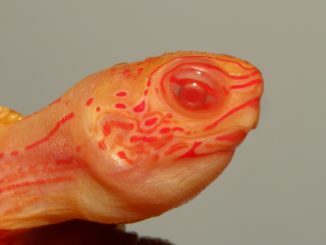 Second, it’s important to have everything you need for your new Albino Turtle before you order it. 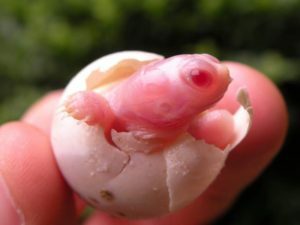 Finally, you need to find a reputable breeder to get your new Turtle from. Figure everything out before you buy, and you’ll end up with an amazing display. 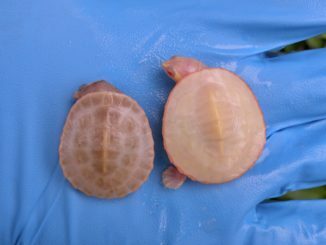 Which Albino Turtle is right for you? There are several different morphs to choose from these days, and they’re all very different. You have to figure out how much you can spend on your new Turtle display. 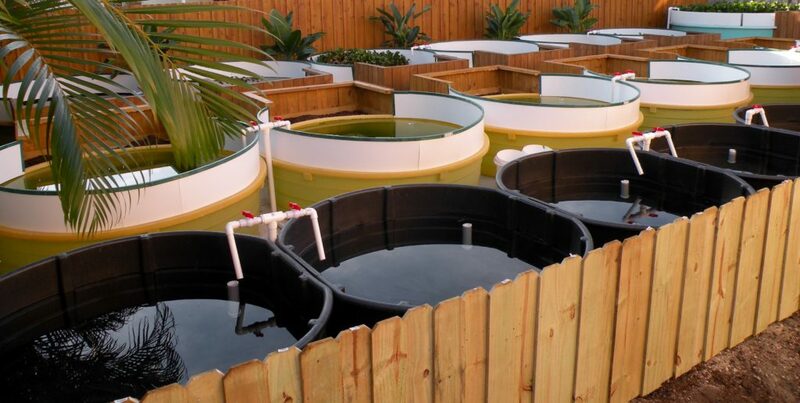 It’s not only the cost of the turlte, but all the supplies required to build their home. Also, you want to pick a species that you can provide enough space for, and keep at the temperatures they need to be happy. Buying Albino Turtles requires a lot research, but it’s all worth it when you see them living happy. DO NOT BUY TURTLES BEFORE YOU HAVE EVERYTHING FOR THEM! This step is the most important one, and will make the move less stressful for the turltes, and you. 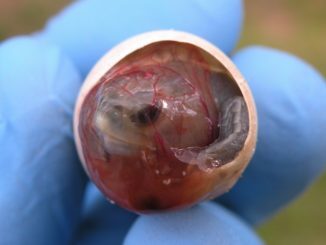 Turtles start off as very tiny hatchlings, but do not stat that way for very long. 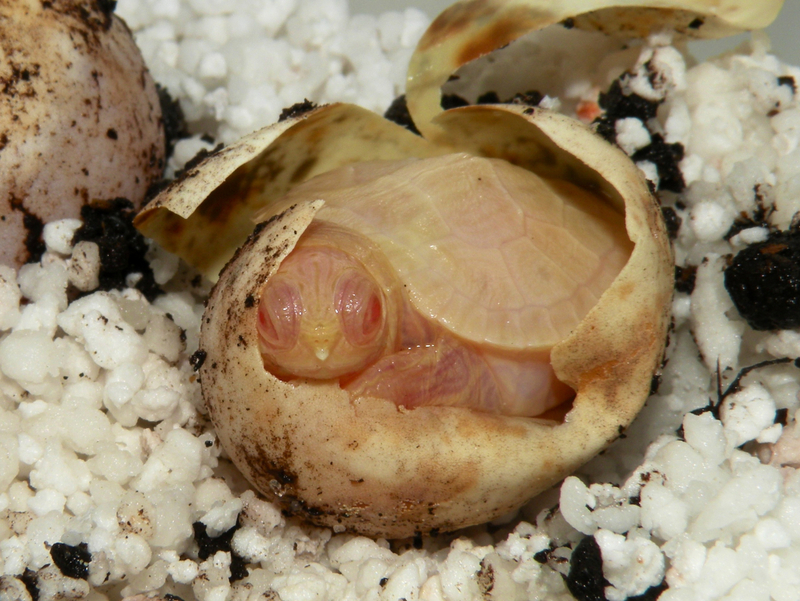 Those tiny hatchlings will turn into large adults, and require a very large enclosure. They do not stay small if you keep them in a small cage. 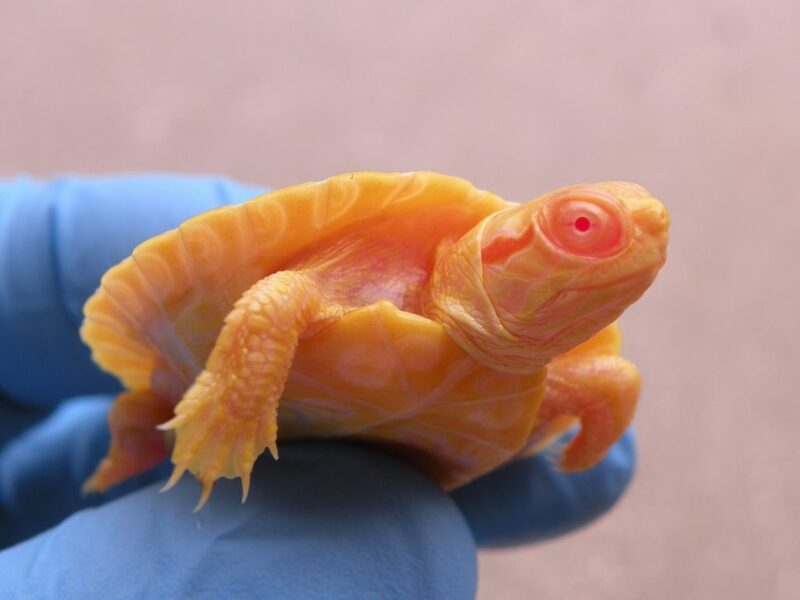 Albino Turtles are only morphs of species, and require the same care as the normal form does. You should do a ton of research about the husbandry needs of the species you have picked for your display. There’s no such thing as reading to much. If you have everything ready before you buy your new Turtle, it will settle in to it’s new home a lot sooner. 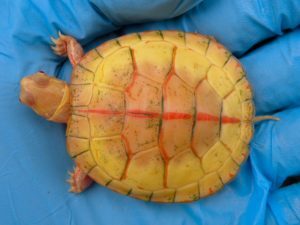 Where to get your new Albino Turtle? After you figure out which one you are going to get, and have everything it needs, it’s time to buy one. 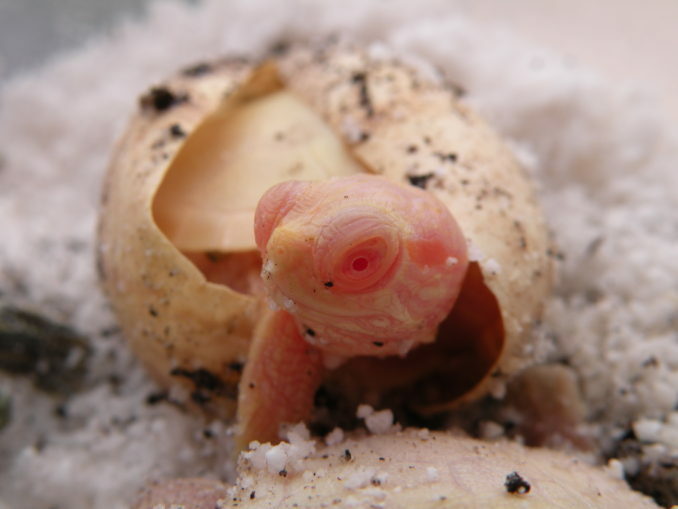 Make sure you always get your albino turtle direct from a breeder, and avoid buying from a third party dealers. These dealers are not doing it because they love the turtles, only to make money. 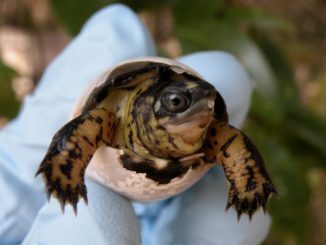 Take time and research about the person you are thinking of dealing with so you end up with a healthy and happy turtle. Buying from a breeder also give you the chance to learn from someone who knows everything about the species your are about to be caring for. I don’t breed every Turtle Morph out there, and regularly recommend other people that contact me looking for a morph I don’t work with. 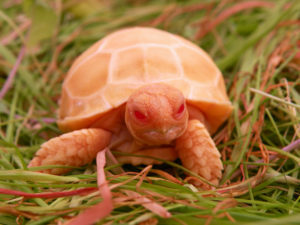 Are you looking for a Albino Turtle? If you are looking for something that we do not breed we will gladly you refer you to another breeder that does. We know the best breeders in the world and can point you towards the people that work with what you’re looking for. 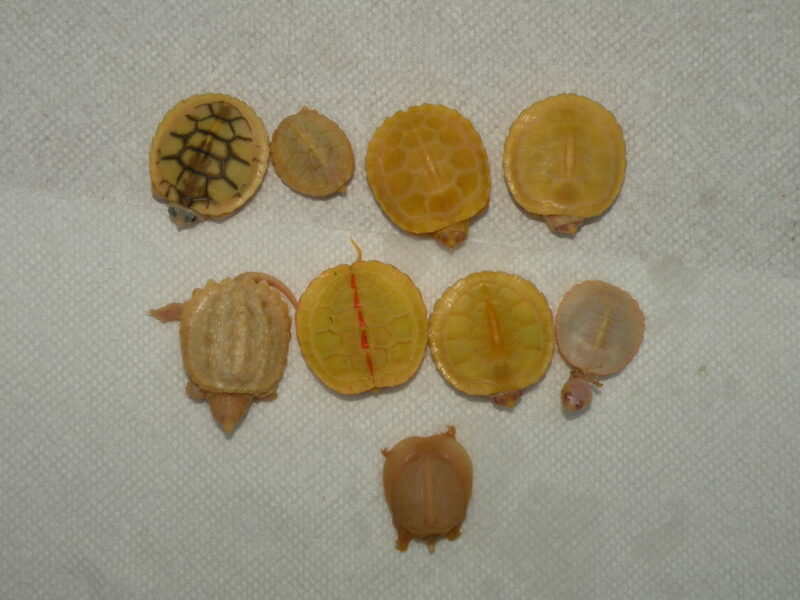 Dont forget to check out our last post: Breeding Albino Turtles.